Osiris Pillars. 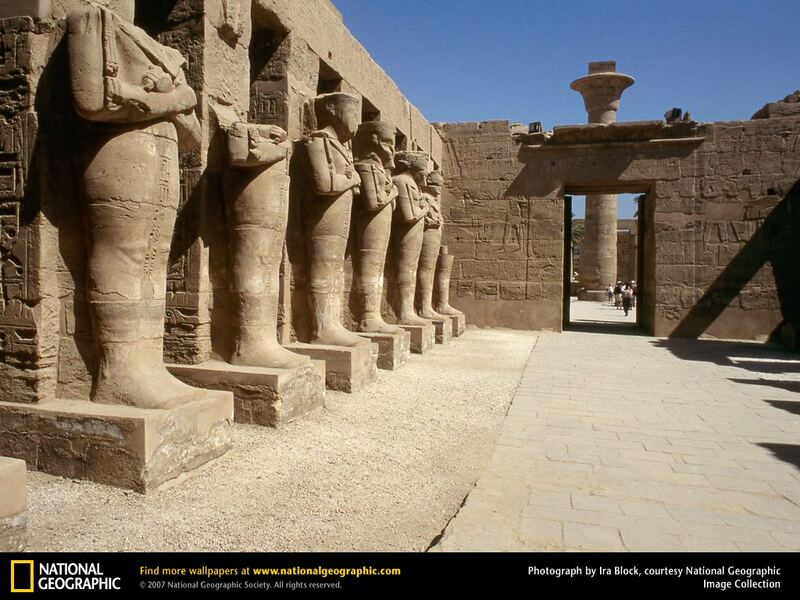 Osiris pillars line a temple dedicated to Ramses II. Dead pharaohs were spiritually linked with Osiris—the God who ruled the Egyptian underworld.. HD Wallpaper and background images in the Egypt club tagged: egypt osiris ramses ii.